CE749A#B19 HP LaserJet P1606dn P1606 dn A4 Mono Network Laser Printer - Refurbished with 3 months Return To Base Warranty & Working Consumables. The HP LaserJet P1606dn P1606 dn A4 Mono Network Laser Printer is as good as buying new as all worn parts are replaced. This saves you up to 50% off the price of a brand new printer. We are confident that you will be 100% satisfied with your HP LaserJet P1606dn P1606 dn A4 Mono Network Laser Printer and are here to help with any support questions you may have. The Manufacturers part number/product code for this item is: CE749A#B19. Boost your small office's efficiency with Ethernet networking, automatic two-sided printing and easy-to-use features. Save money and energy with Instant-on Technology. Save even more energy with HP Auto-On/Auto-Off Technology4. 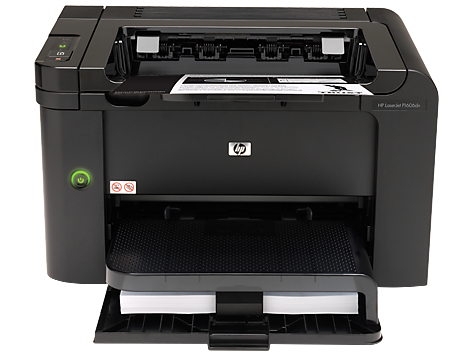 Handle the printing demands of a busy small office with this fast HP LaserJet printer. • Connect and share this compact printer within a small office, using built-in 10/100 Ethernet networking. Stay on task with easy mobile printing1 and fast setup. • Print from virtually anywhere with HP ePrint1. Easily print from smartphones or other Internet-capable devices. And with AirPrint™ you can simply print wirelessly from your iPad®, iPhone®, and iPod touch®2. Choose a printer that helps you save paper, energy and money. • Get up to 50 percent energy savings over competitive laser products, using Instant-on Technology3. Make a professional impression with cost-effective laser printing. • Produce professional-quality business prints with bold, crisp text and sharp images. 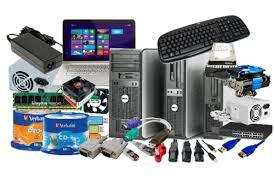 1 Mobile device must be wireless-enabled and within wireless range of the printer. Printer must be HP ePrint-enabled and may require a firmware upgrade. Feature may require the download of driver or apps to mobile device, available at www.hp.com/go/eprintercenter. 2 Supports iOS 4.2 devices (iPad, iPhone 4, iPhone 3GS, and 3rd and 4th generation iPod touch) that support multitasking. Works with HP ePrint-enabled printers and all-in-ones. AirPrint and iOS 4.2 devices require an 802.11 wireless network connection to the printer. Wireless performance is dependent upon physical environment and distance from the access point. AirPrint and the AirPrint Logo are trademarks of Apple Inc. iPad, iPhone, and iPod touch are trademarks of Apple Inc., registered in the U.S. and other countries. 3 Energy savings based on HP testing using the ENERGY STAR® programme’s Typical Energy Consumption (TEC) method on HP LaserJet products with Instant-on Technology vs. top competitive models as of March 2009. 4 HP Auto-On and Auto-Off capabilities subject to printer and settings.